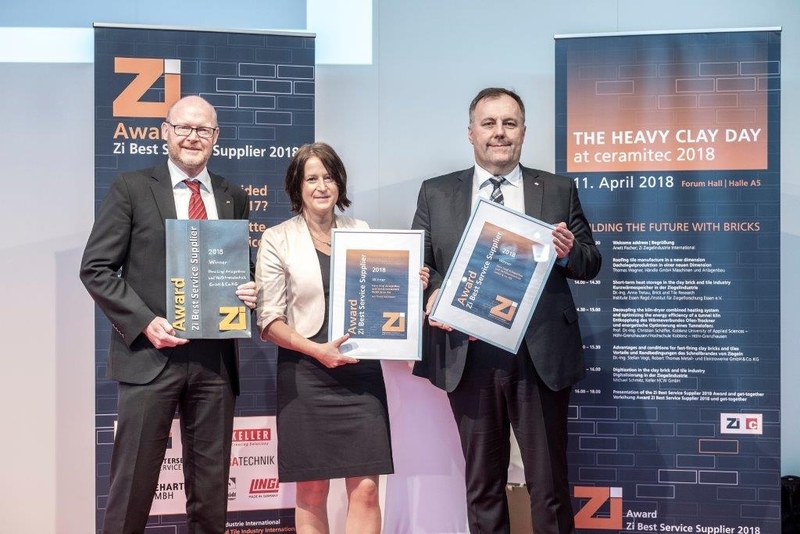 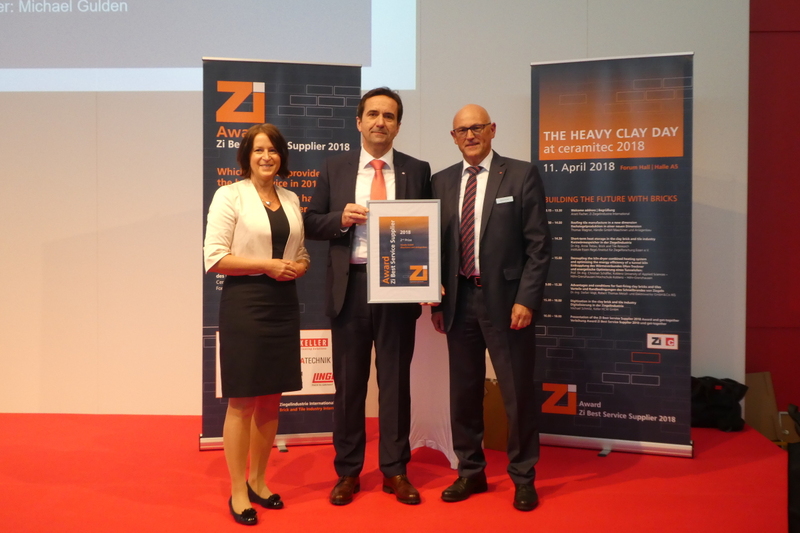 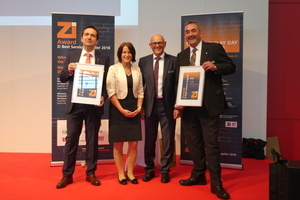 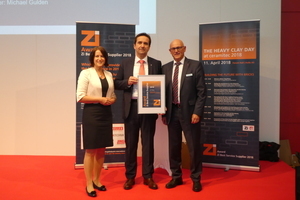 For the first time the “Zi Best Service Supplier” award was presented by Zi Brick and Tile Industry International together with Messe München. ZI readers from 17 countries worldwide chose the supplier offering the best service. 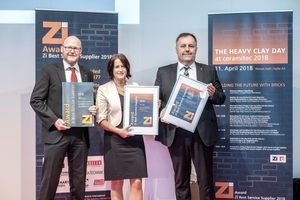 Next to suppliers from the mechanical and industrial engineering sector also suppliers of raw materials and other fields were nominated. 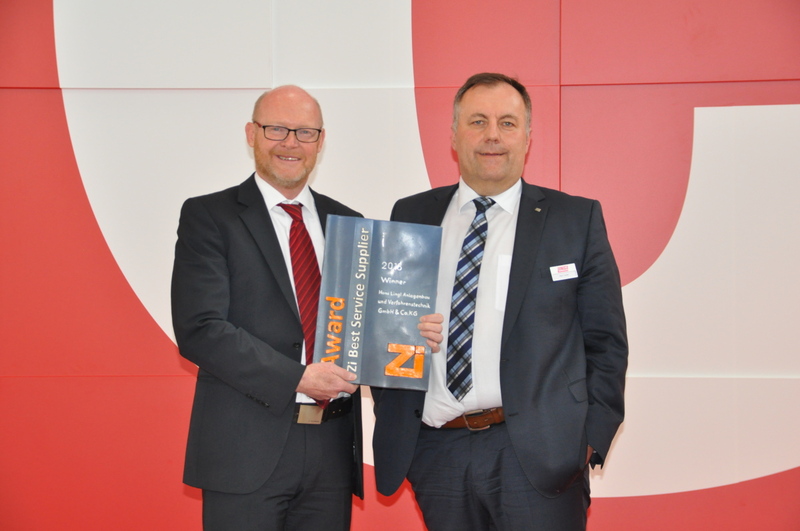 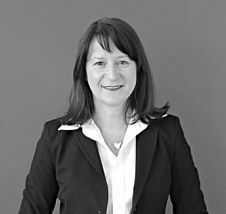 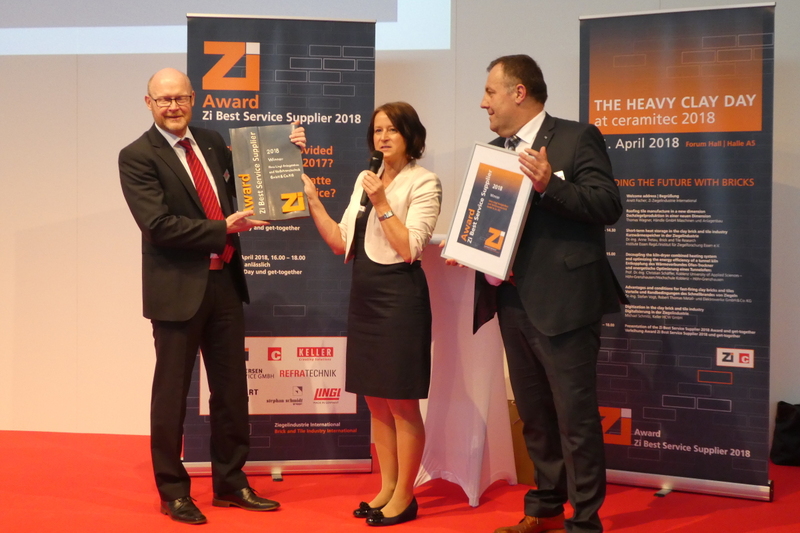 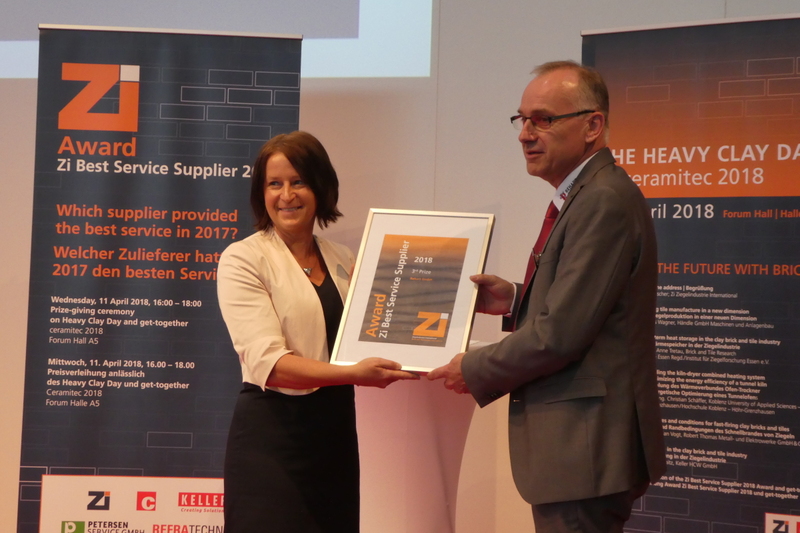 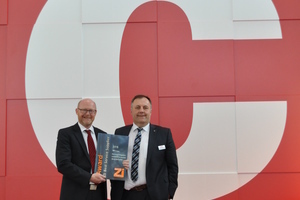 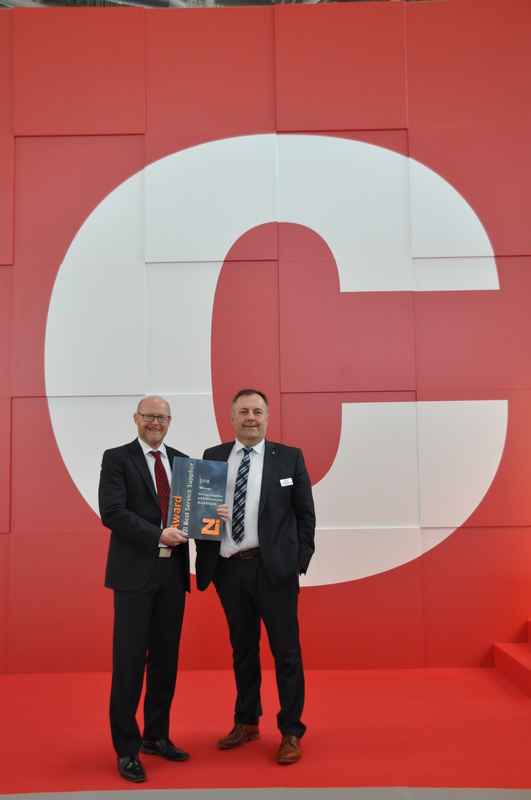 The winner of the Zi Award Best Service Supplier 2018 was Hans Lingl Anlagenbau und Verfahrenstechnik GmbH & Co. KG. The second price was awarded to Händle GmbH Maschinen und Anlagenbau. 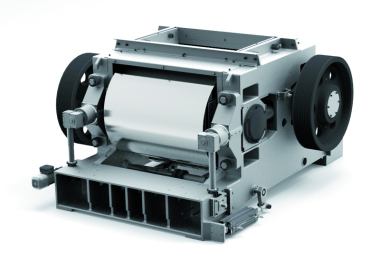 Rehart GmbH received the third price.